I read this article and found it very interesting, thought it might be something for you. 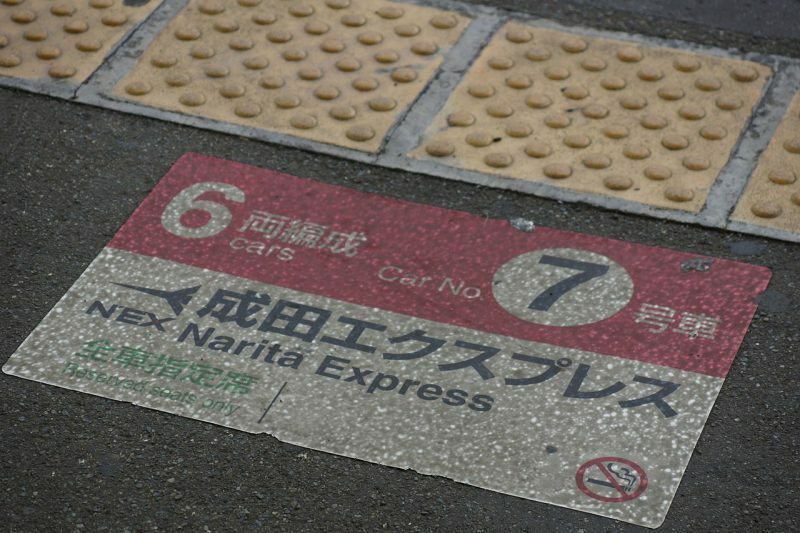 The article is called 7 Things to Know about Narita Express and is located at http://trip-n-travel.com/listicle/10125/. Narita express popularly known as N’EX is a Japan’s limited train connecting the Narita International airport with other areas of Tokyo. 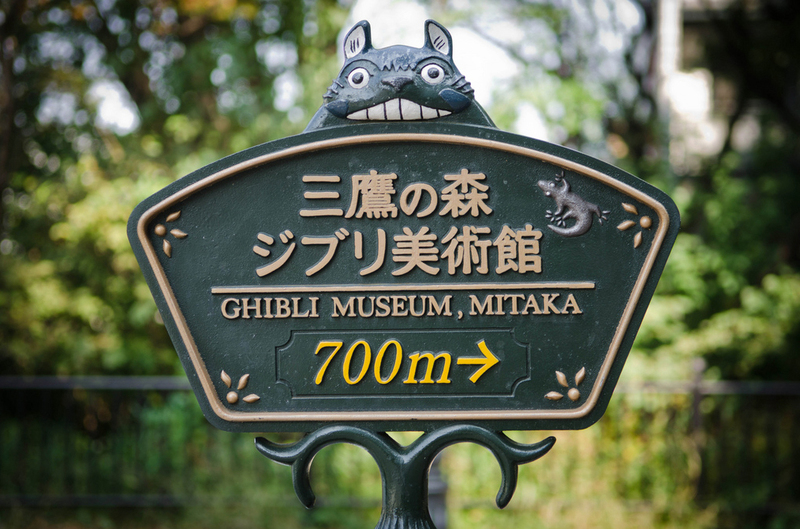 The Narita International airport is located at a distance of 77.5 km from Tokyo. 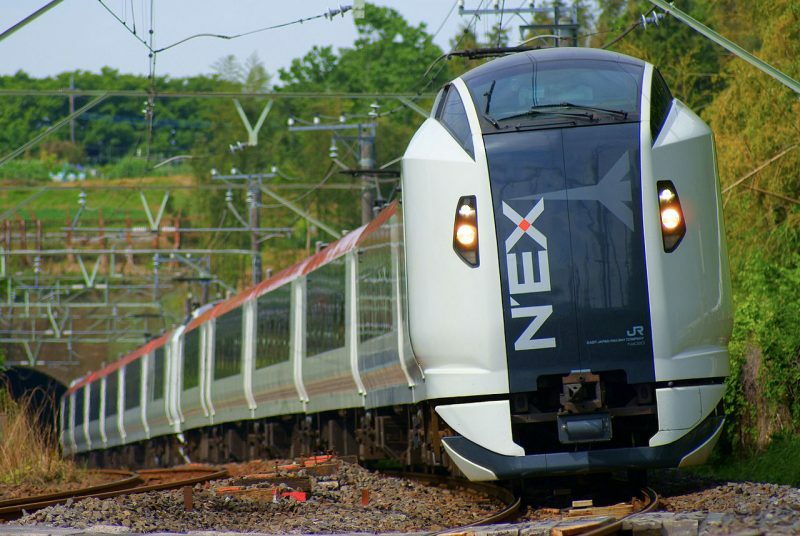 The Narita Express connects to the various stations of Tokyo, it is the best way to reach various locations in Tokyo. The N’EX trains run at an interval of 30 to 60 min and the train service connects the destinations as shown in the above image. 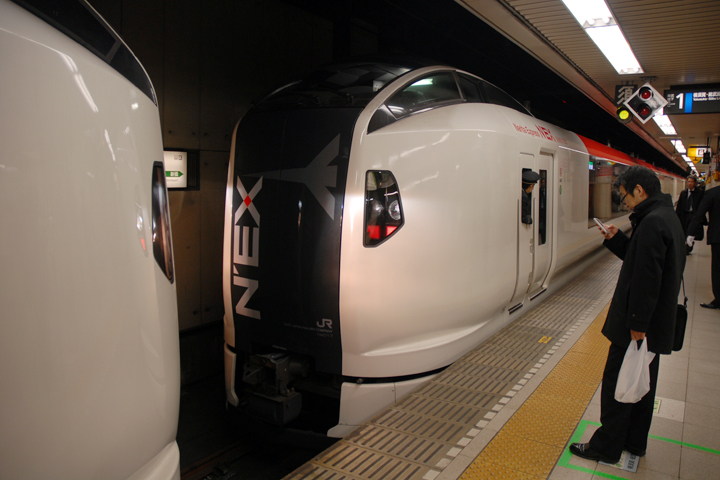 The N’EX trains are comfortable, fast and convenient way to reach the various areas in Tokyo. 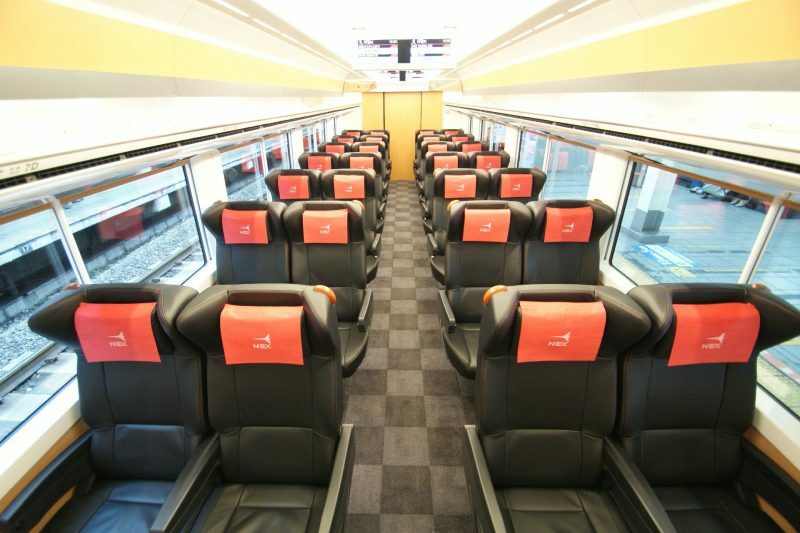 You can reserve your seat online through JR – East railway portal. 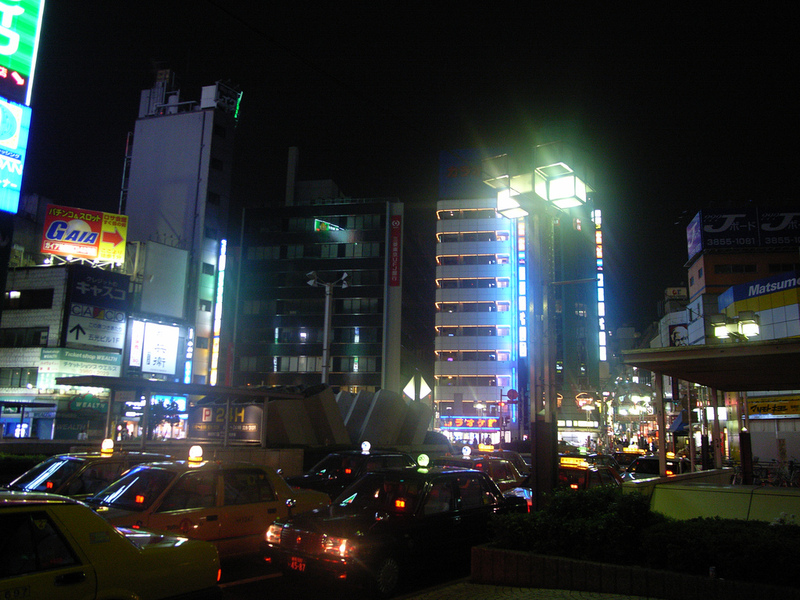 The one-way fare from Narita Airport to various regions in Japan ranges from 3,000 Yen to 5,000 Yen for Ordinary cars and 4,500 to 6,000 Yen for Green Cars. Narita Express service first began on 19th March 1991. 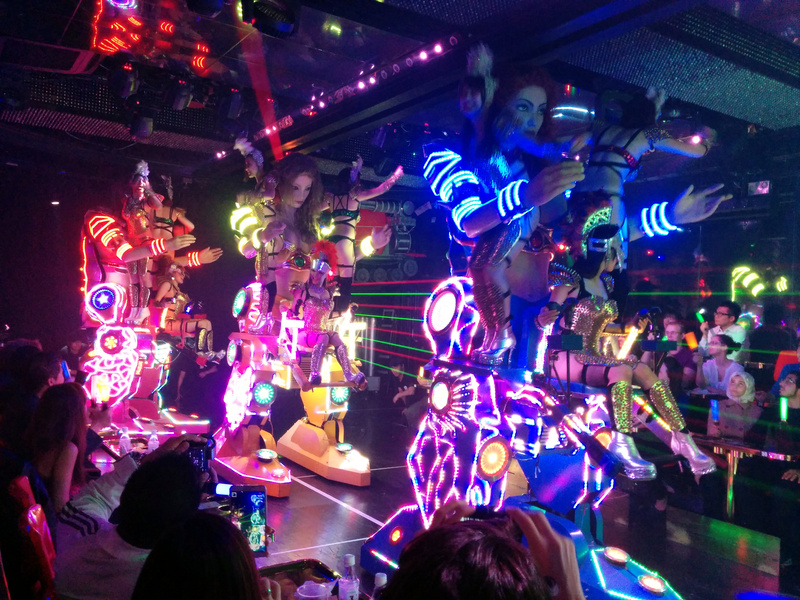 The one way ticket costs you around 3,000 to 4,600 Yen, if you have the Japan Railway pass(JR Pass) or the Japan East then you need not make additional payments to reserve your seat. 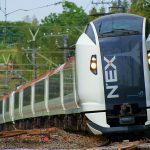 N’EX round trip ticket helps you to save around 33% on the fare of the ticket. The ticket can only be purchased by foreign visitors, they need to show their passport before the purchase of the ticket. 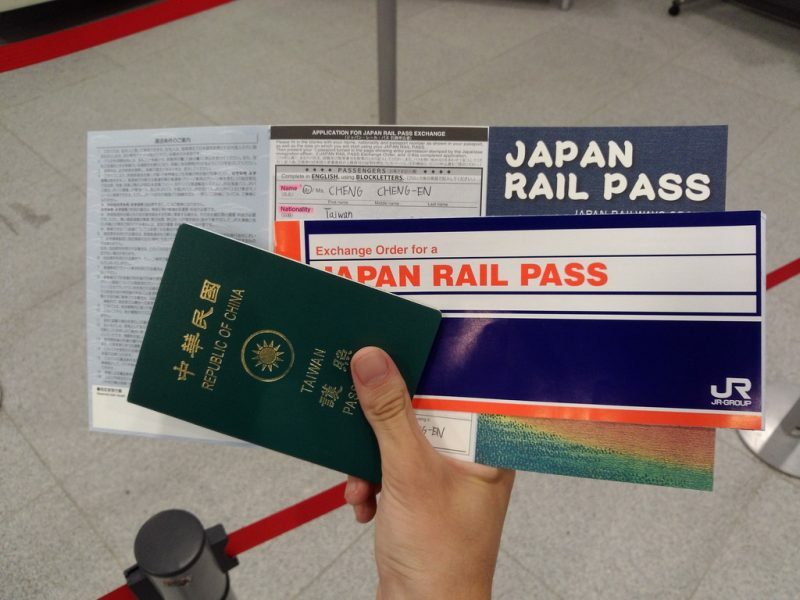 The ticket is valid for 14 days, if you are staying in Japan for more than the 14 days or returning from other airports then this ticket is of no use. 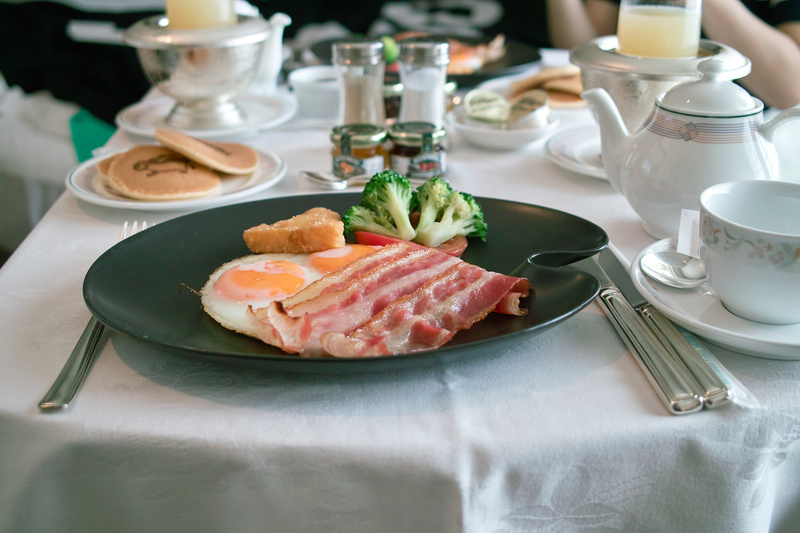 If you are returning back within 14 days from Narita airport then this is a good deal! Green cars are the first class cabins of the Narita Express, this luxury ride is equipped with leather seats, foot rests, Adjustable headrests, Large sliding tables, Power outlets, and Foot area luggage space – 25 cm high to match the comforts of the traveler. The N’EX is currently being operated and maintained by Japan Railway. 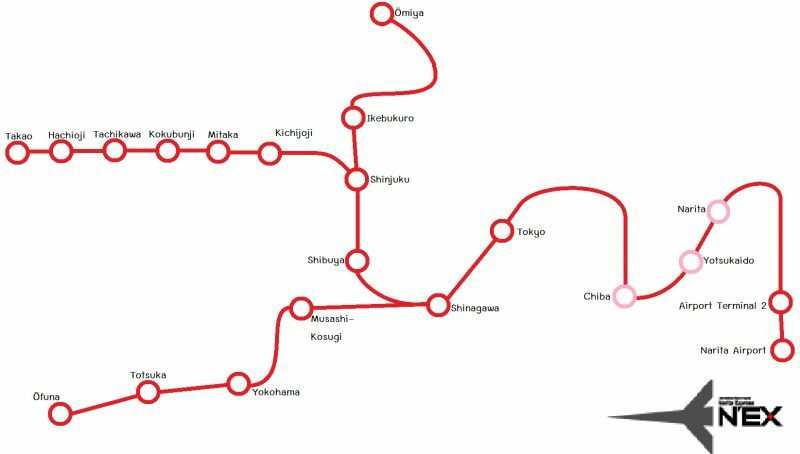 This is the most convenient way to reach the various parts of Tokyo, with the speeds of over 160 KMPH you will reach the Tokyo railway station within 53 minutes. 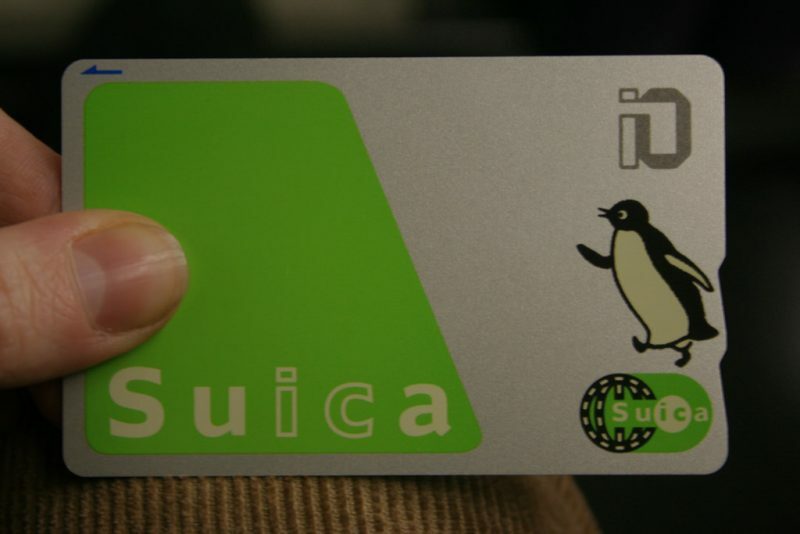 Suica card is a pre-paid e-money card, which can be used to buy tickets to ride Japan Railway. Not just tickets, you can also buy cold drinks, newspaper, and food. With this card, you can also purchase tickets for Narita Express. 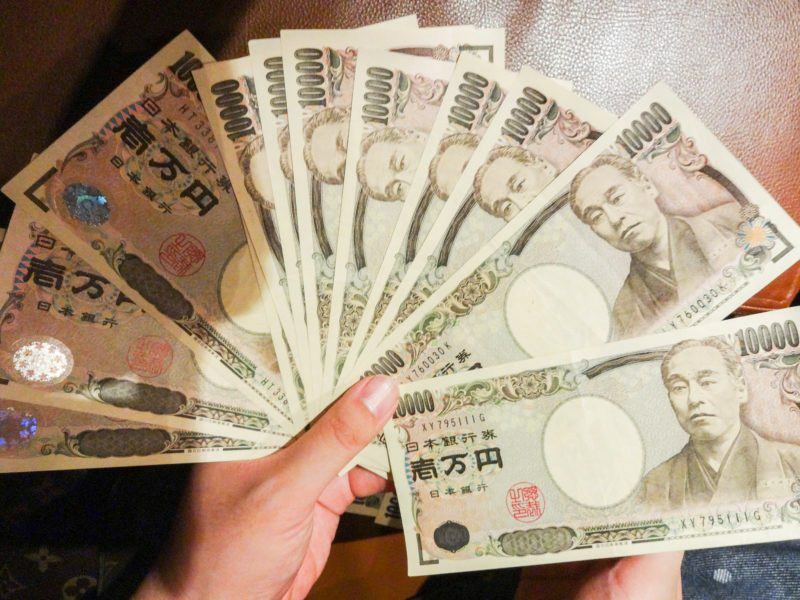 This card is available in the denominations 1000, 2000, 3000, 4000, 5000, and 10000 yen.